Mr. Bird, who represents the local Conservatives group, admitted that he had discussed the sale the stadium with Saddlers chairman Jeff Bonser on several occasions and believes that a purchase makes sense for the council, especially since the previous Labour regime made the decision to buy the Saddlers Centre for a deal believed to be worth around £13,000,000. 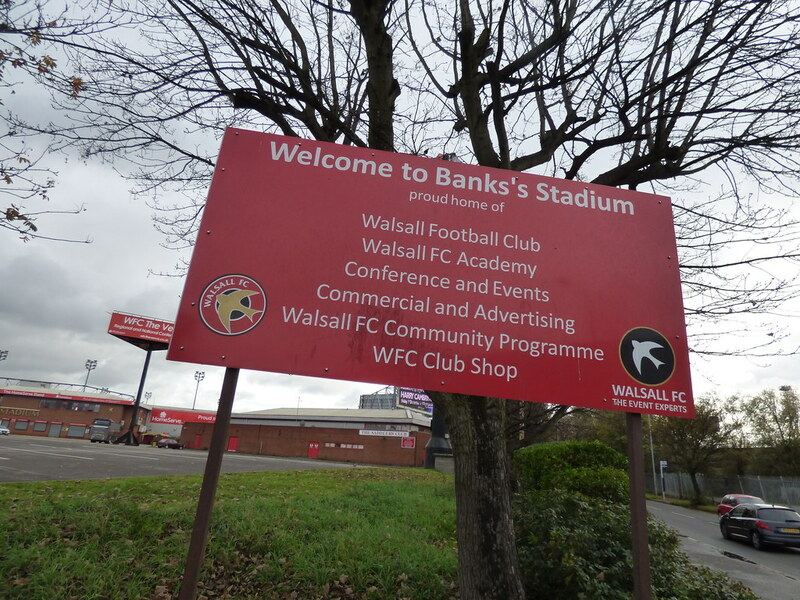 A representative of Walsall Council has taken to Twitter to warn of possible traffic delays before and after this evening's Sky Bet League One clash between Walsall and Fleetwood Town, which could see the Saddlers win their seventh home league game in a row. PAPER TALK | "I think They've Done a Great Job this Season"
Walsall Council Leader Councillor Mike Bird has spoken to the local press ahead of Walsall's season-ending Sky Bet League 1 clash with Port Vale, and has wished the team well as they seek to earn automatic promotion to the Championship.